You can eat it in salads, soups, stews, and pasta. It’s found in every single supermarket in the world and you probably already have it in your kitchen. And the best part is, according to the British Journal of Nutrition, it will drastically lower your blood pressure in just a few days! Unfortunately, most of us throw the best part of this vegetable away as trash. You see, onion skins contain huge amounts of quercetin, the antioxidant, anti-histamine, and anti-inflammatory yellow, crystalline pigment found in some other plants, too. If onion skin sounds too disgusting to eat, don’t worry. It appears in large amounts in the rest of the onion too, as well as in capers, citrus fruits, cranberries, blueberries, apples, and dark plums. Quercetin has become extremely popular in the natural health community in the past few years due to its suspected health properties. Health shops are well supplied with quercetin supplements made out of onion skin extracts. So, you don’t actually have to eat the onion skin itself. In response to the hype, a German research team decided to investigate the heart-healthy properties of onion skin extract. In particular, they were interested in its ability to help people with blood pressure that was slightly high (blood pressure between 120/80 and 140/100). They gave some of their 70 study participants 162 mg of an onion skin powdered extract daily, while the others received a placebo. The treatment continued for a few six-week periods, which was separated by a six-week washout period. The results showed an average decrease in systolic pressure of 3.6 mmHg. While a decrease of 3.6 points sounds unimpressive, you must remember that the subjects did not change their eating or exercise habits during the course of the study. They put in no effort other than taking the natural food supplement. If your systolic reading is currently 140 and you adopt six small lifestyle changes that can give you a 3.6-point drop each, your reading will be normal. The researchers could not find the mechanism behind the improvement, as the subject’s endothelial (blood vessel) function, angiotensin-converting enzyme (ACE) activity, lipid metabolism, and glucose metabolism remained unchanged. 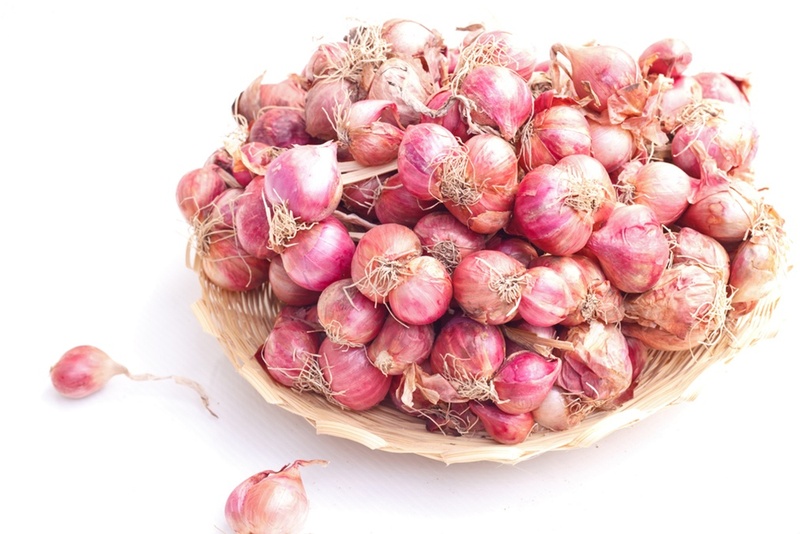 Moreover, while researchers were almost certain that the blood pressure effects were caused by quercetin, they could not rule out that other substances present in the onion skin could have contributed. Still, other studies of quercetin that were not taken from onion skin alone have yielded similar results. A team from the University of Utah published an article in a 2007 issue of the Journal of Nutrition that found a seven-point systolic and five-point diastolic drop in people with high blood pressure. Instead of 162 mg, they gave their subjects 730 mg of quercetin per day, over a 28-day period. Seven and five points sound worth it, but you cannot obtain anything near that amount from food. It will have to be from supplements.